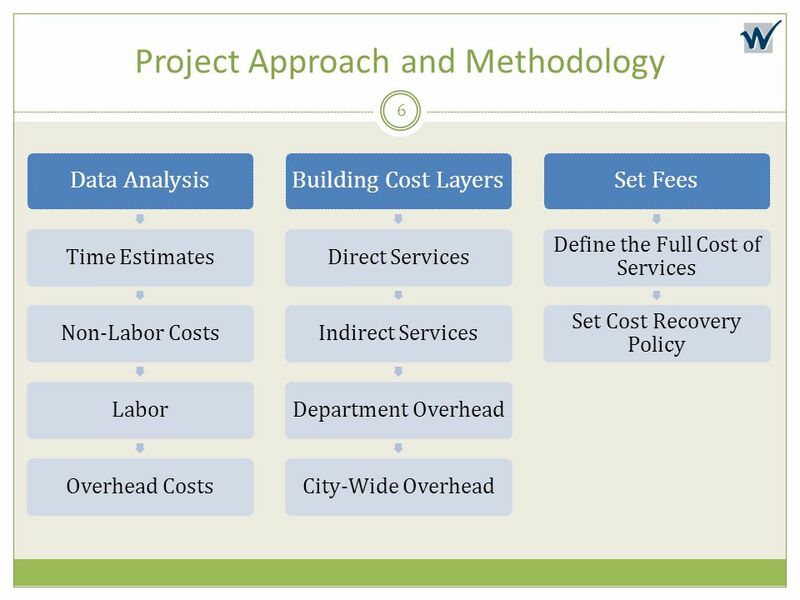 This approach estimates the actual labor and material costs associated with providing a unit of service to a single user. 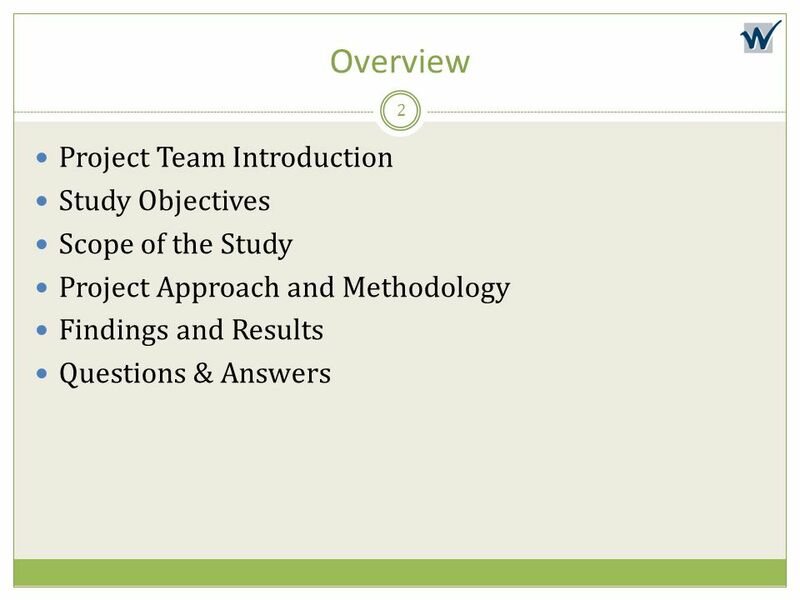 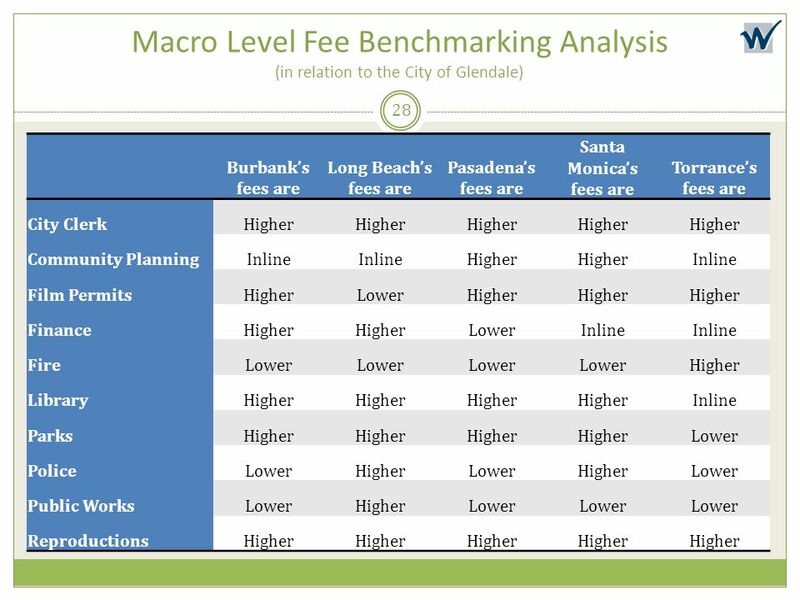 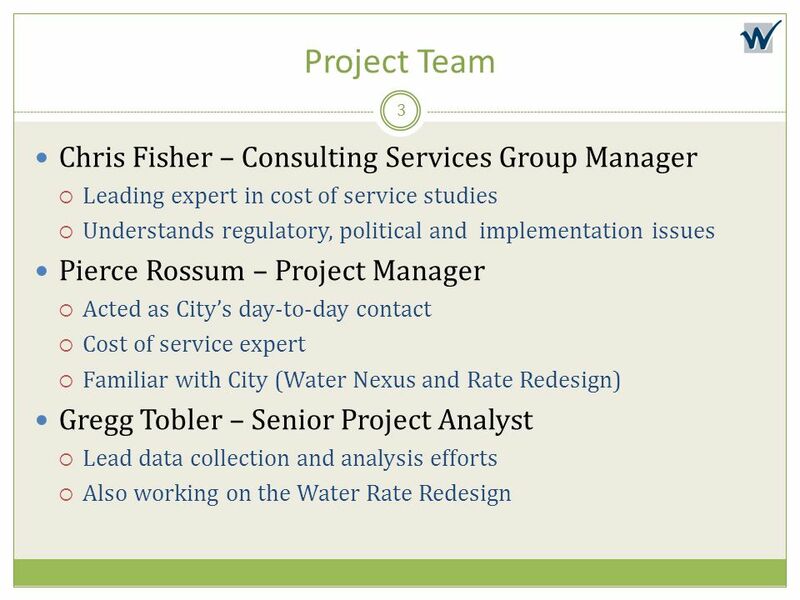 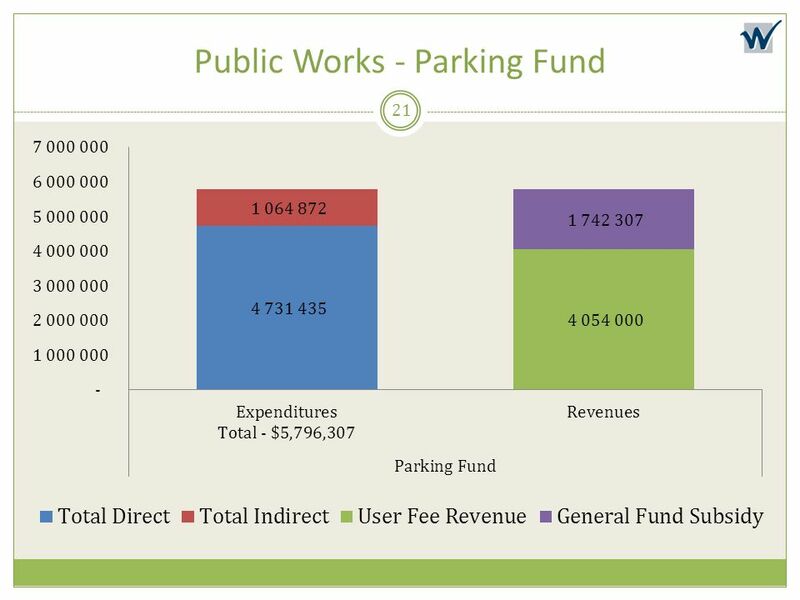 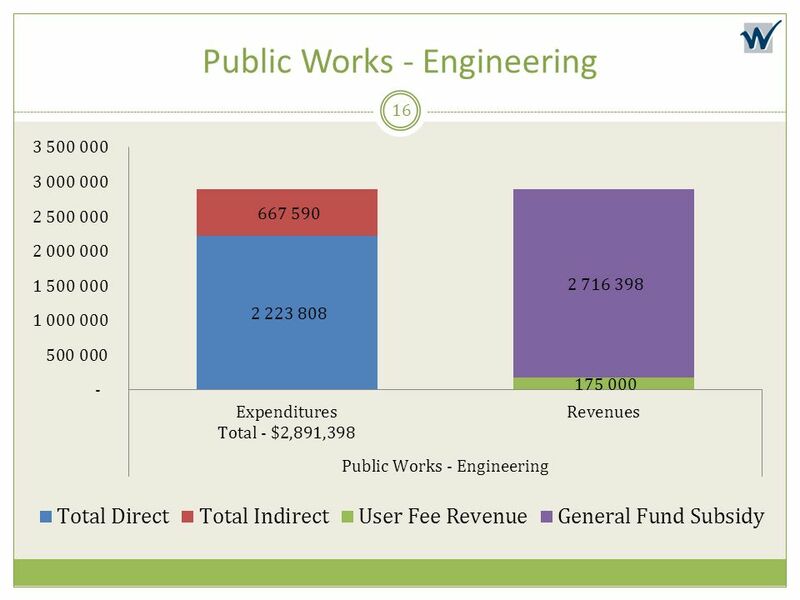 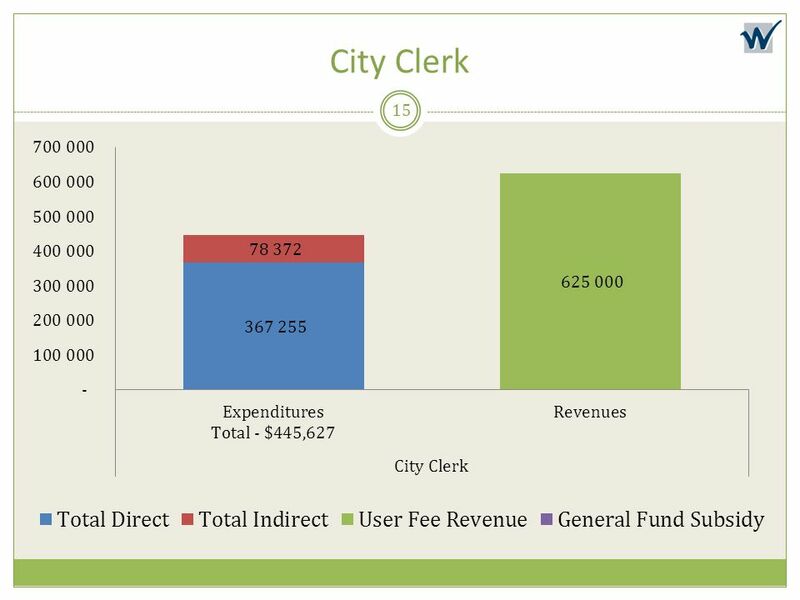 This analysis is suitable when City staff time requirements vary dramatically for a service, or for special projects where the time and cost requirements are not easy to identify at the project’s outset. 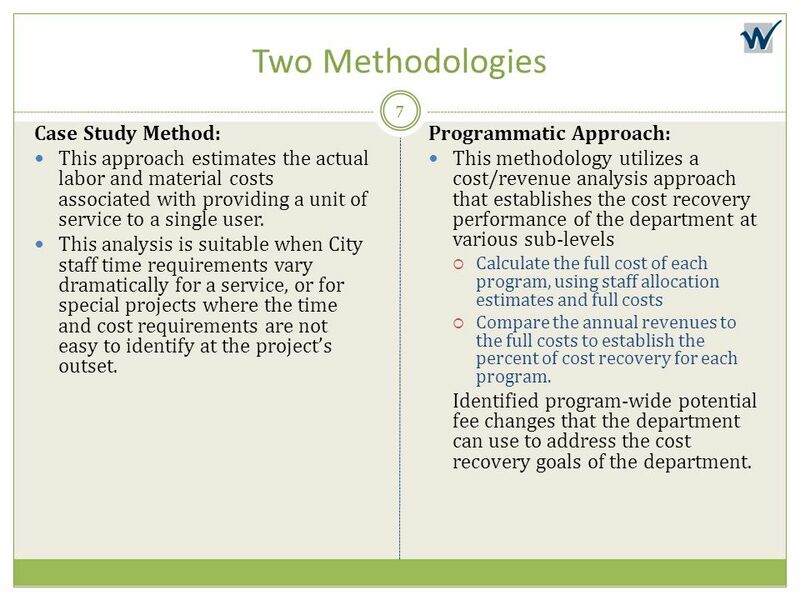 Programmatic Approach: This methodology utilizes a cost/revenue analysis approach that establishes the cost recovery performance of the department at various sub-levels Calculate the full cost of each program, using staff allocation estimates and full costs Compare the annual revenues to the full costs to establish the percent of cost recovery for each program. 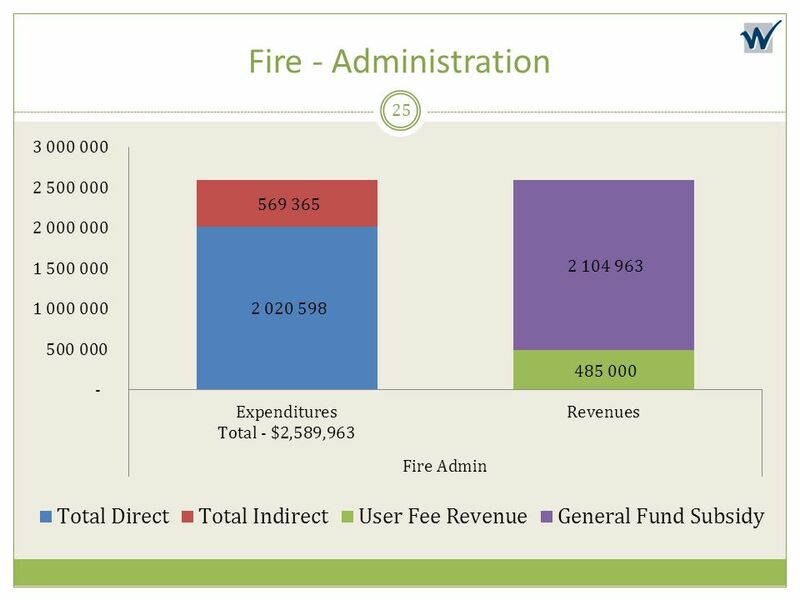 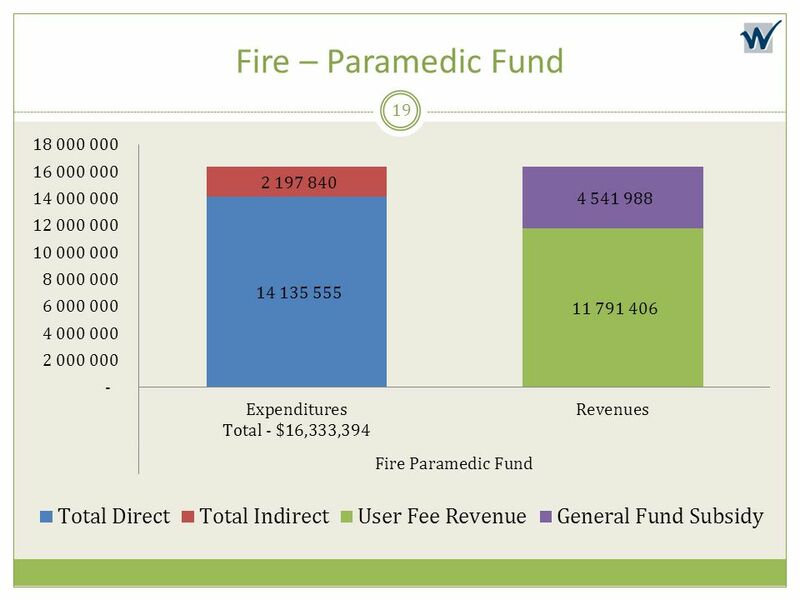 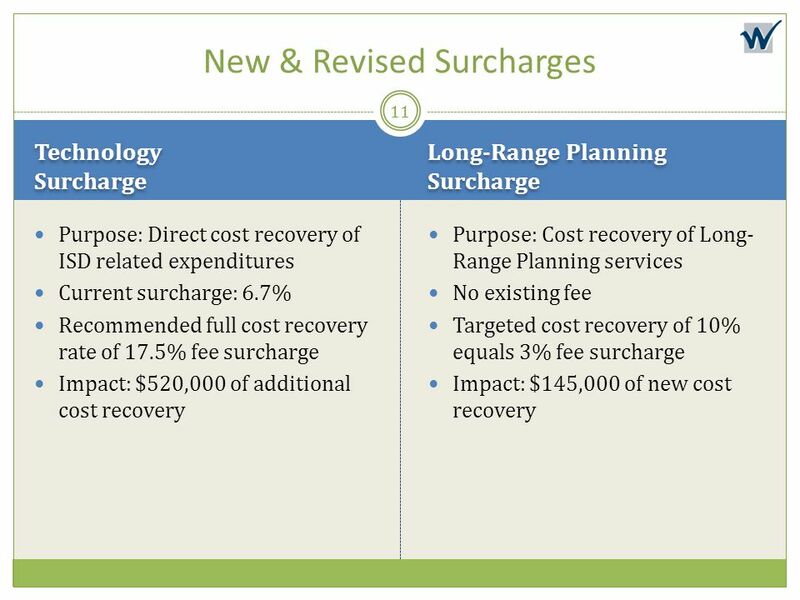 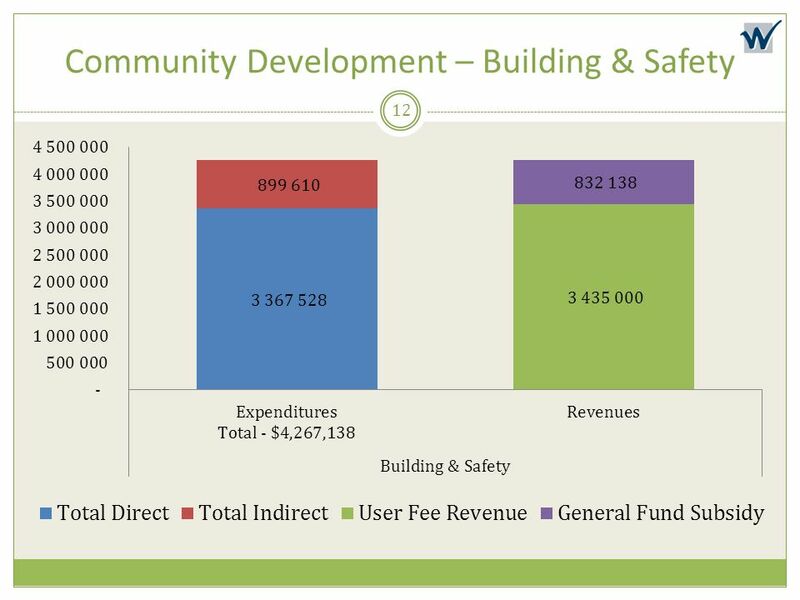 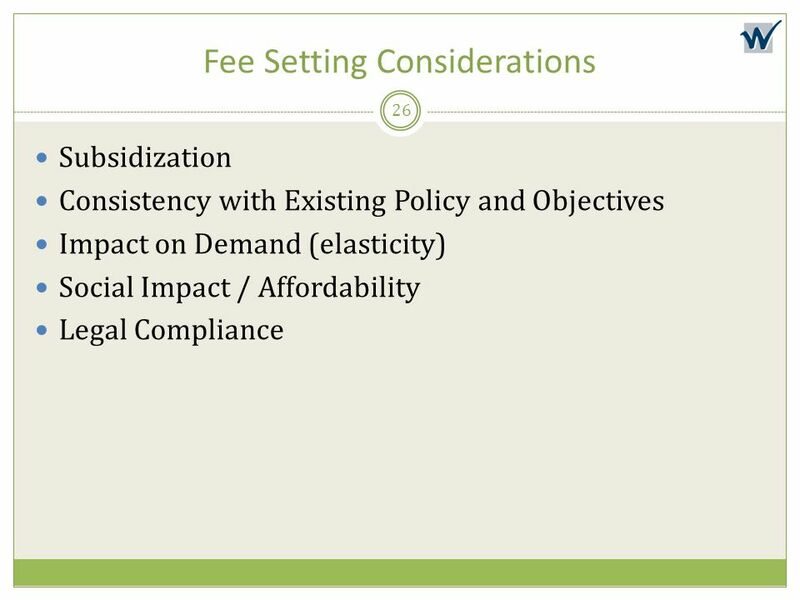 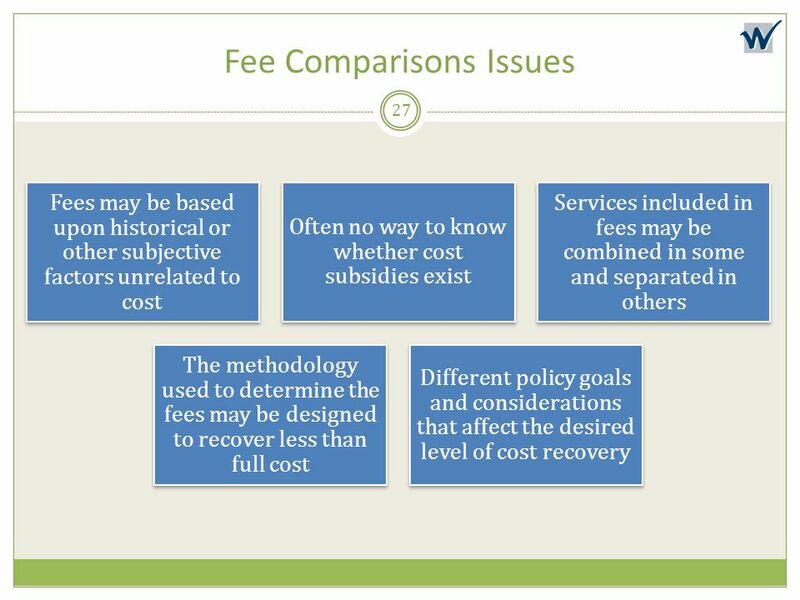 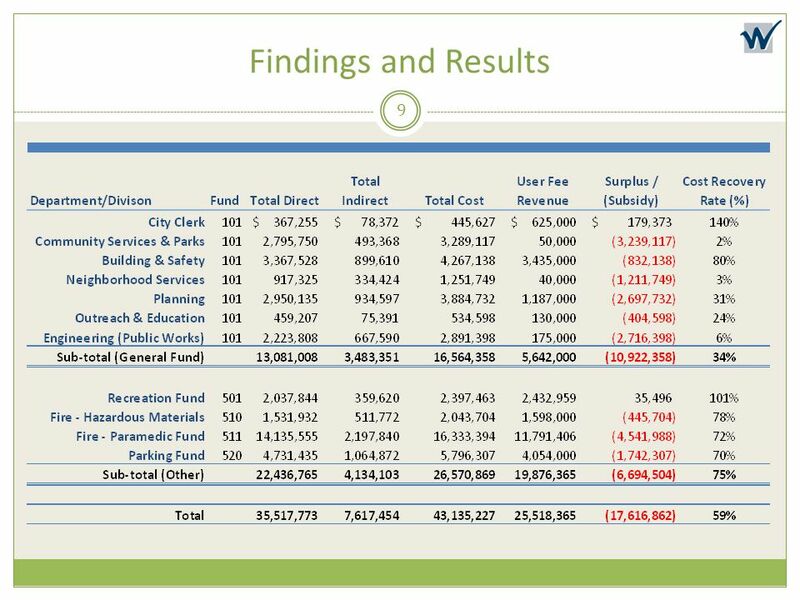 Identified program-wide potential fee changes that the department can use to address the cost recovery goals of the department. 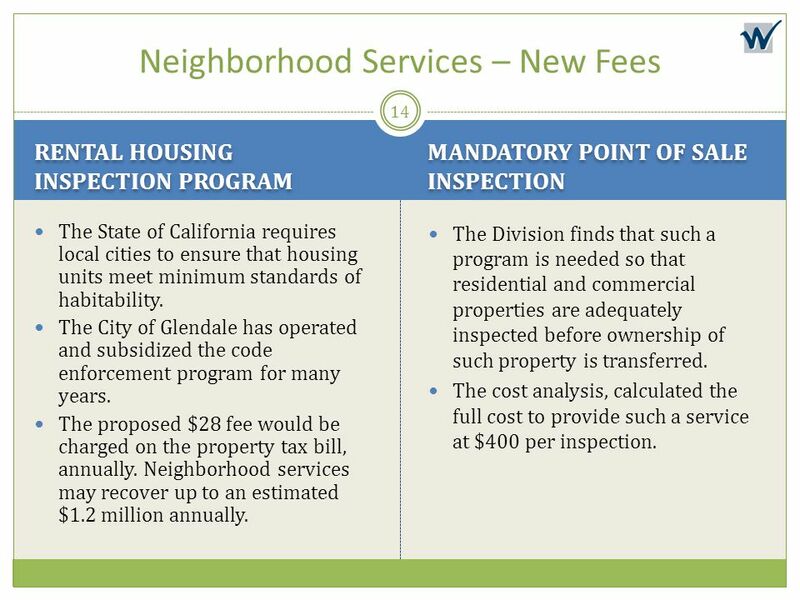 Rental Housing Inspection Program Mandatory Point of Sale Inspection The State of California requires local cities to ensure that housing units meet minimum standards of habitability. 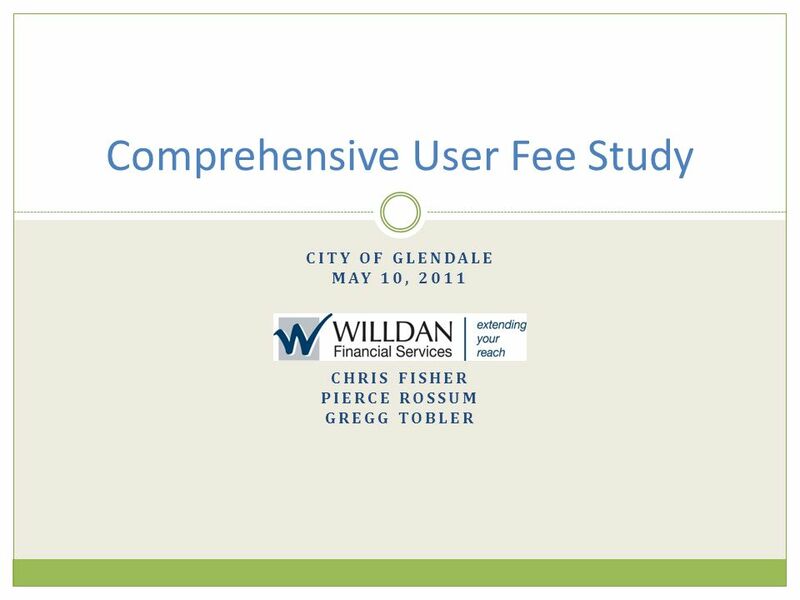 The City of Glendale has operated and subsidized the code enforcement program for many years. 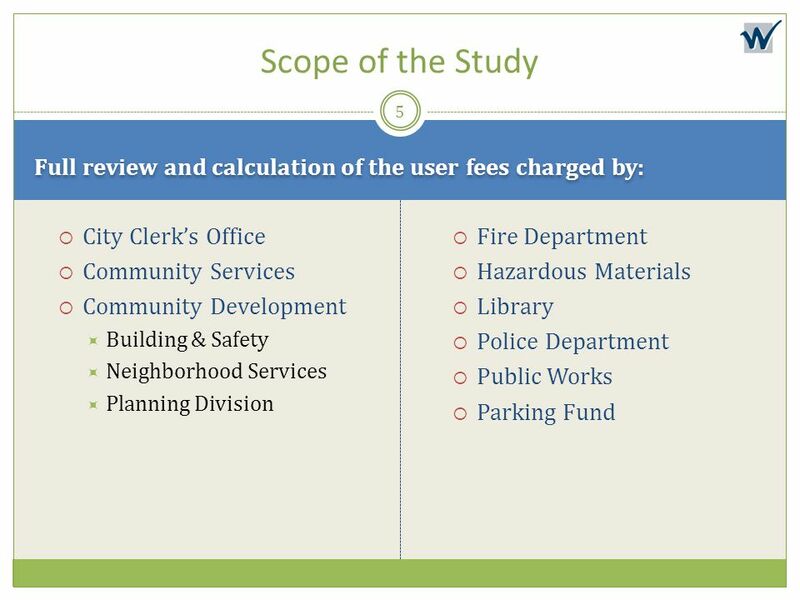 The proposed $28 fee would be charged on the property tax bill, annually. 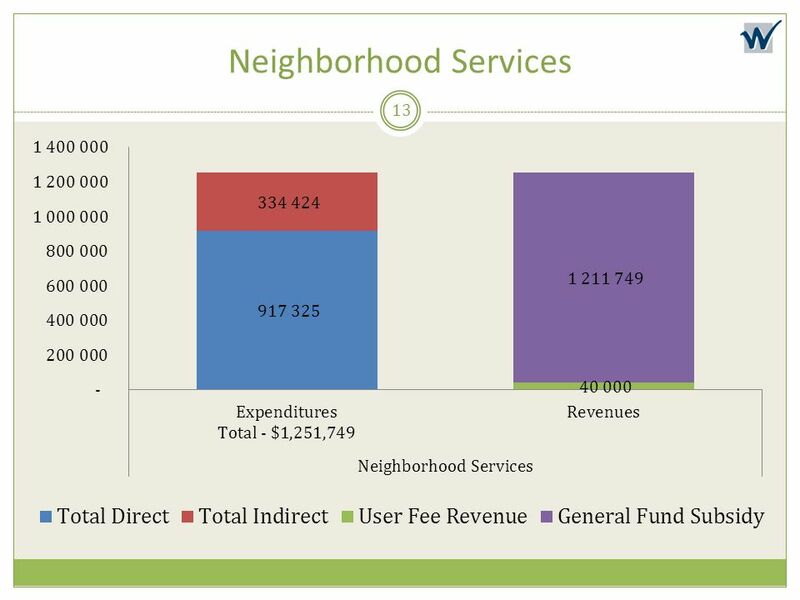 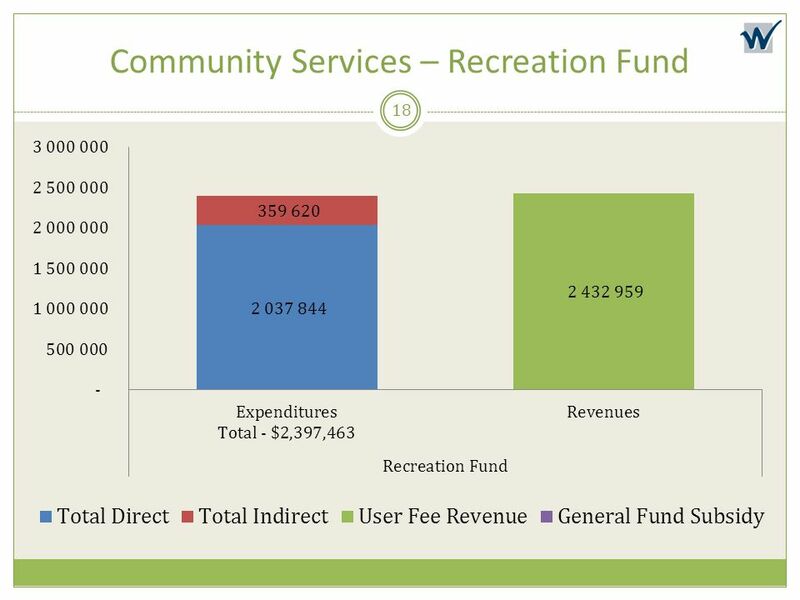 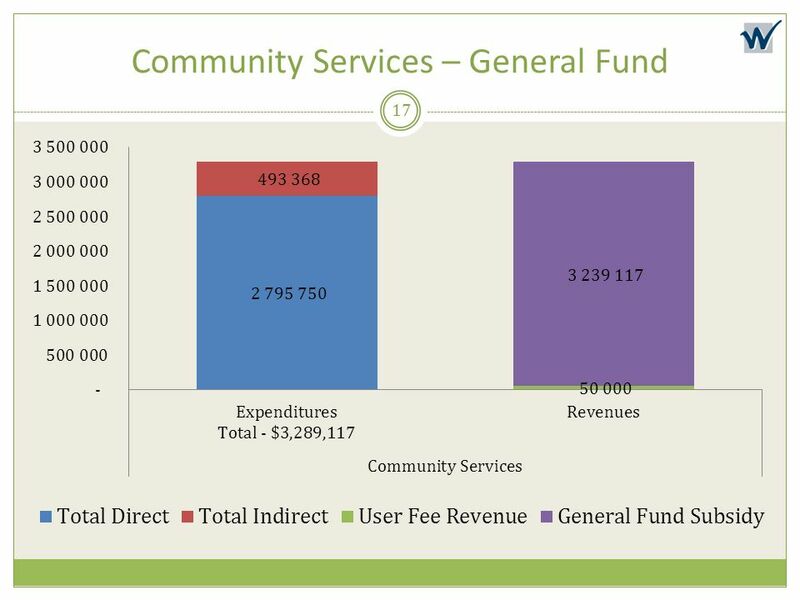 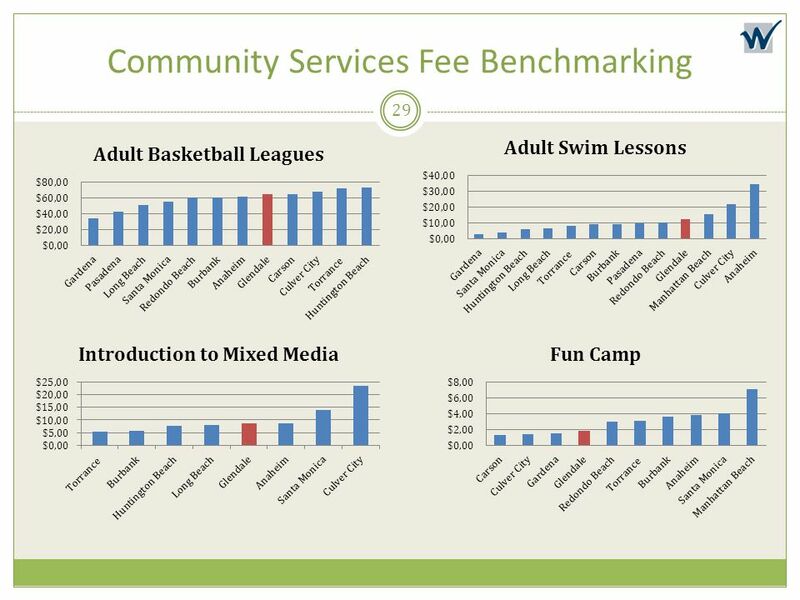 Neighborhood services may recover up to an estimated $1.2 million annually. 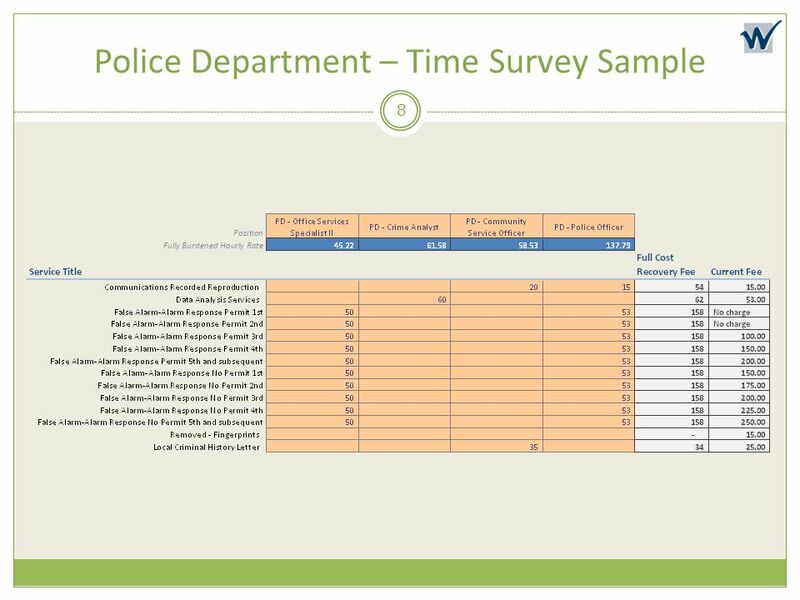 The Division finds that such a program is needed so that residential and commercial properties are adequately inspected before ownership of such property is transferred. 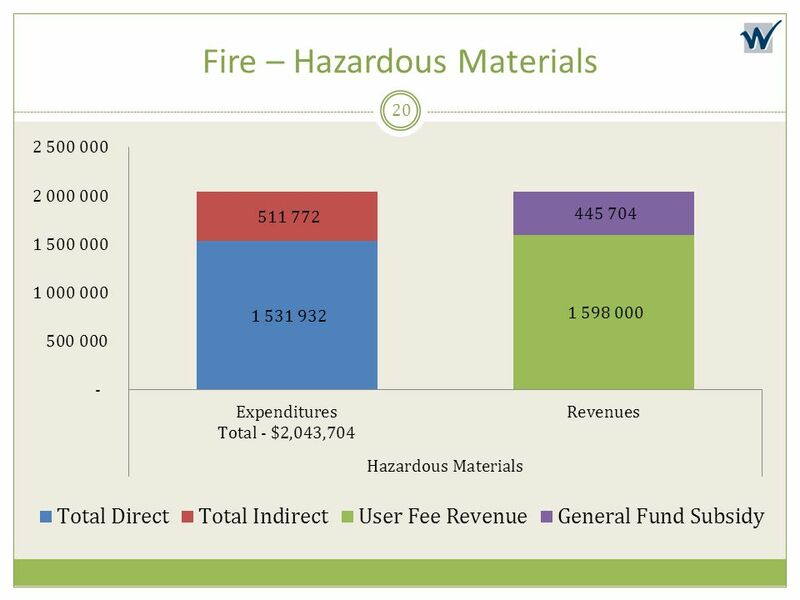 The cost analysis, calculated the full cost to provide such a service at $400 per inspection. 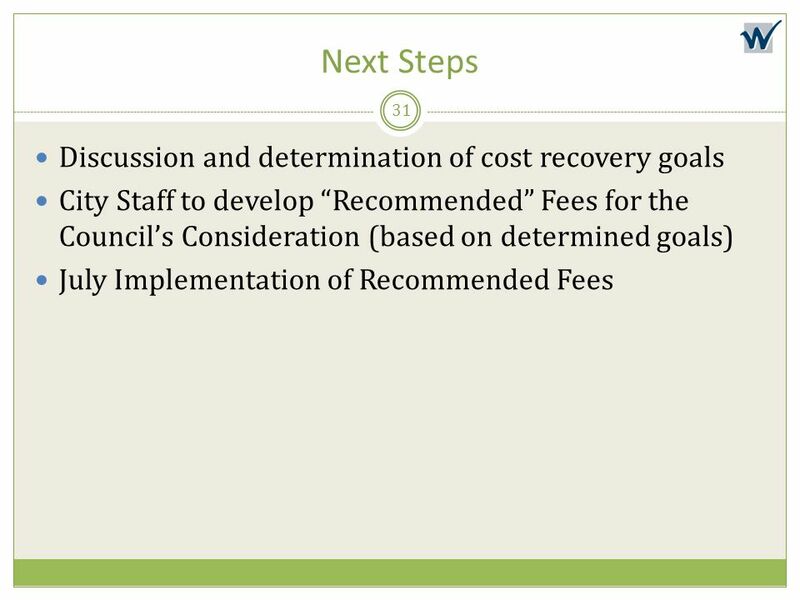 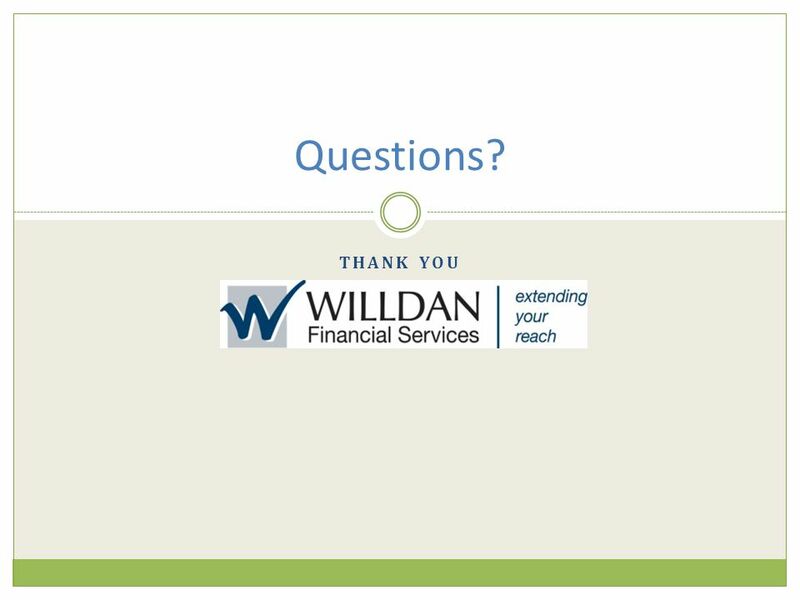 30 Recommendations For all private benefit services, Willdan recommends pursuing a full-cost recovery strategy. 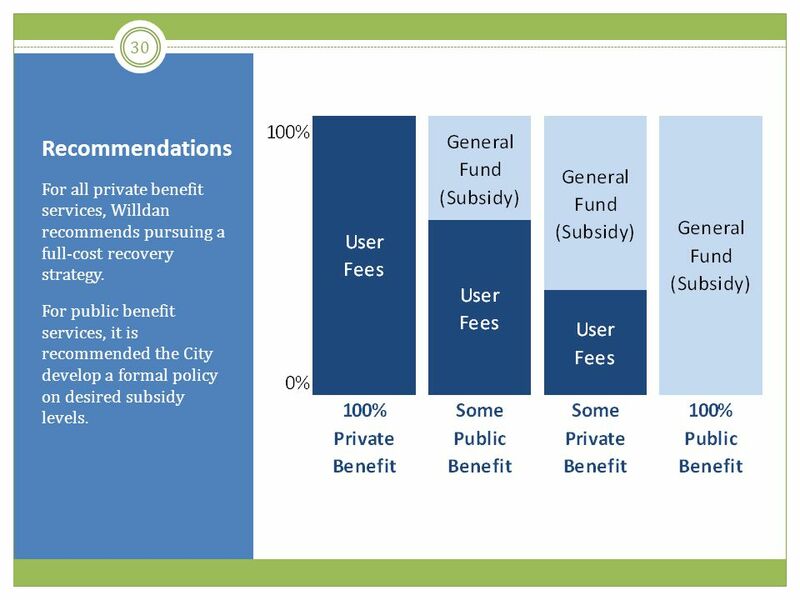 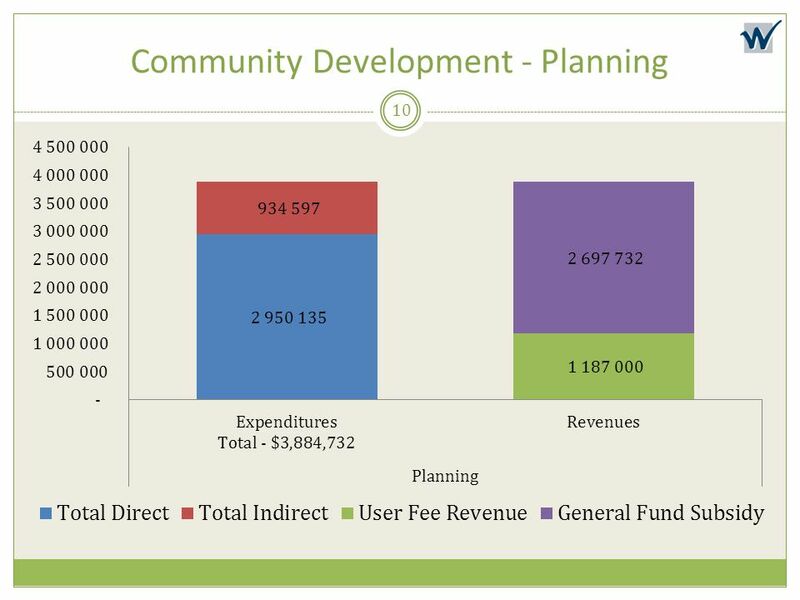 For public benefit services, it is recommended the City develop a formal policy on desired subsidy levels. 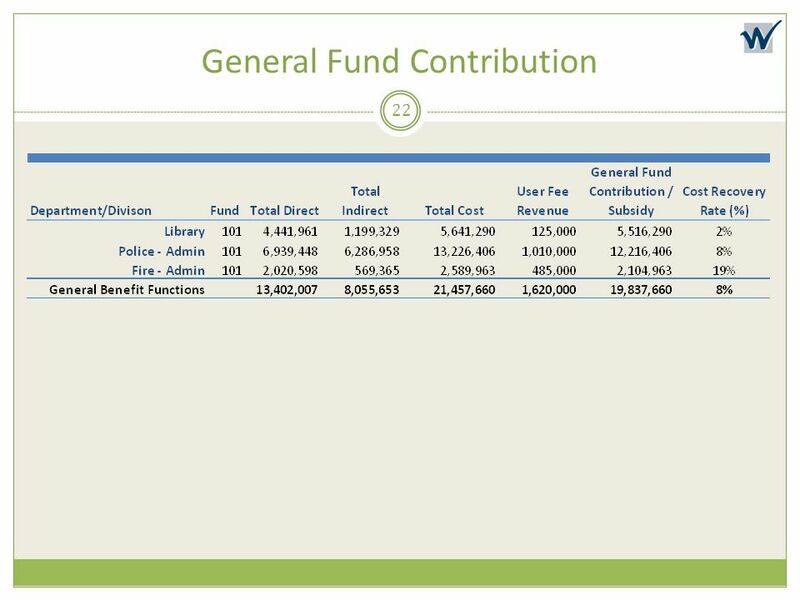 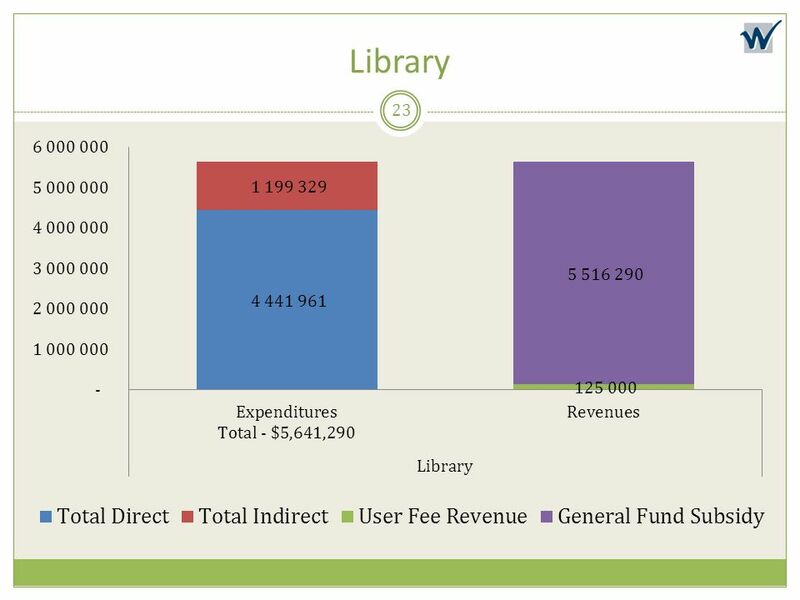 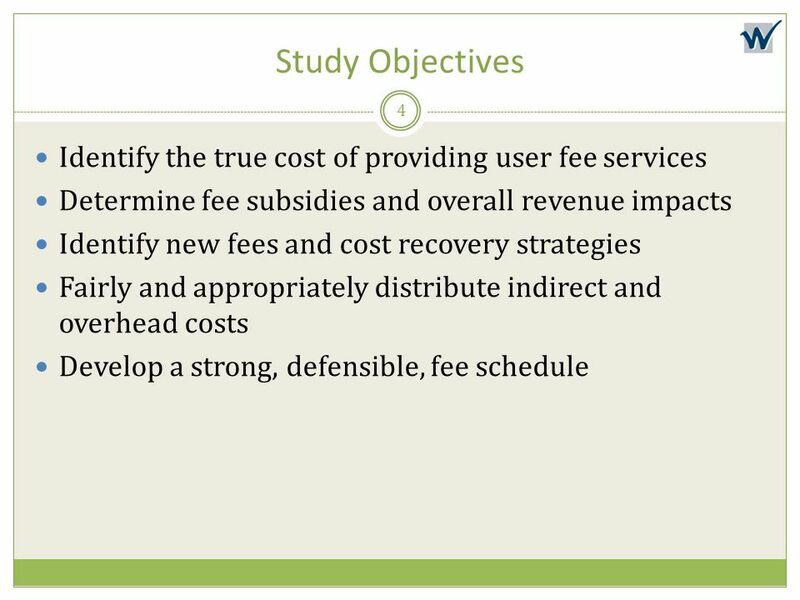 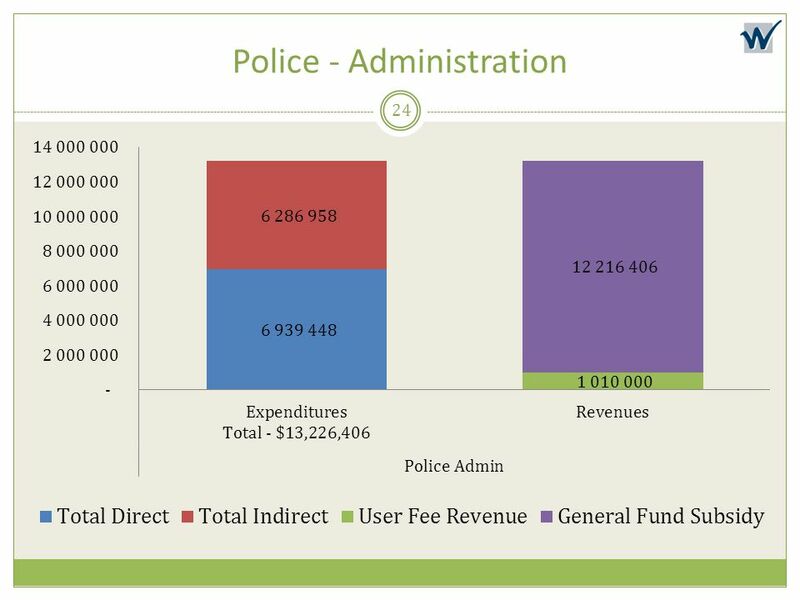 Download ppt "Comprehensive User Fee Study"